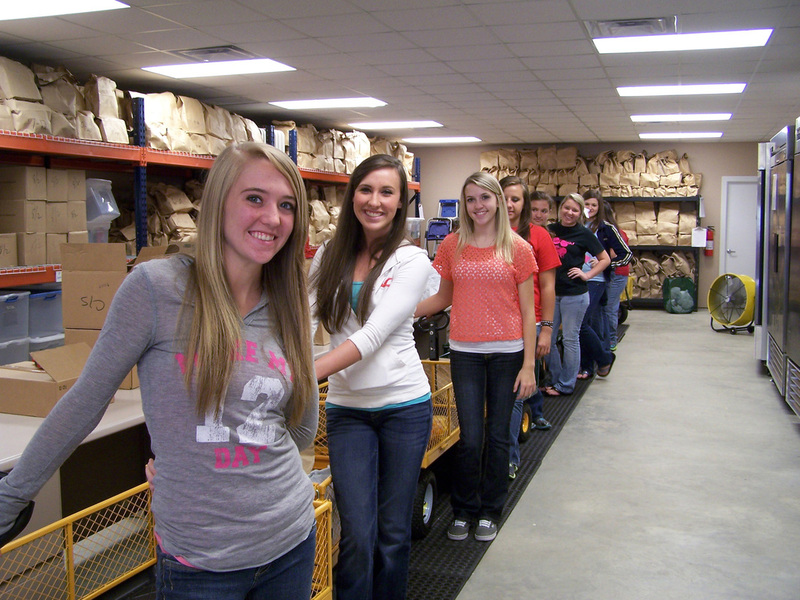 The MISSION OF HOPE, located in Dora, Alabama, provides food and clothing to those in need. Our programs are all directed toward the hope that we can keep hunger and economic desperation at the lowest possible level. 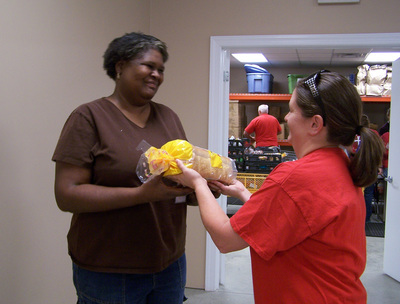 The Mission of Hope distributes 12,000 pounds of food to 1,000 Walker County, AL and Jefferson County, AL residents each month. Food giveaways are on the 2nd and 4th Thursdays of each month. 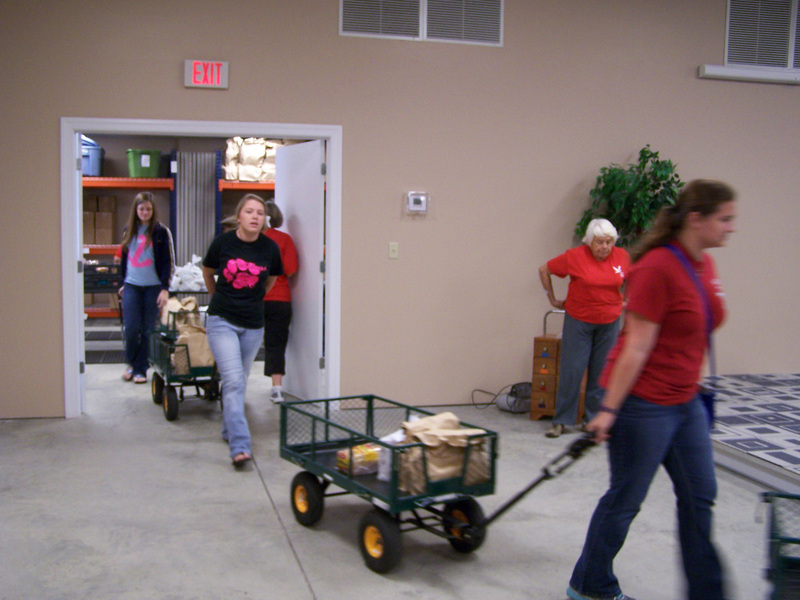 The gospel is shared by area ministers at each food giveaway. People in your community are hungry. We are serving more and more families in Walker and Jefferson County each month. You can be a blessing! With our numbers increasing we need your support now more than ever. Will you be the hands and feet of Jesus? 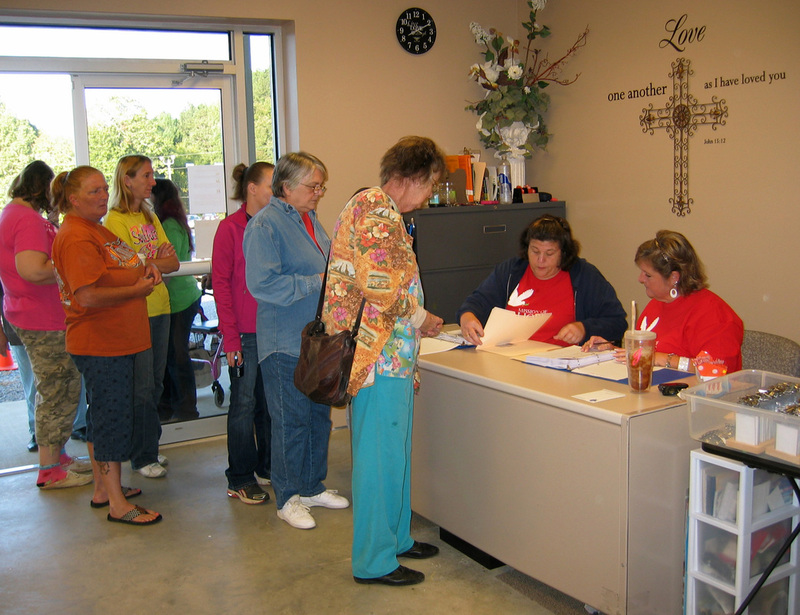 Consider volunteering at Mission of Hope Dora. "For I was hungry and you gave Me food; I was thirsty and you gave Me drink; I was a stranger and you took Me in; I was naked and you clothed Me; I was sick and you visited Me; I was in prison and you came to Me. Then the righteous will answer Him, saying, ‘Lord, when did we see You hungry and feed You, or thirsty and give You drink? When did we see You a stranger and take You in, or naked and clothe You? Or when did we see You sick, or in prison, and come to You?’ And the King will answer and say to them, ‘Assuredly, I say to you, inasmuch as you did it to one of the least of these My brethren, you did it to Me." "When we serve each other, we are also serving Him"
Remember Mission of Hope when you are cleaning out your closets. 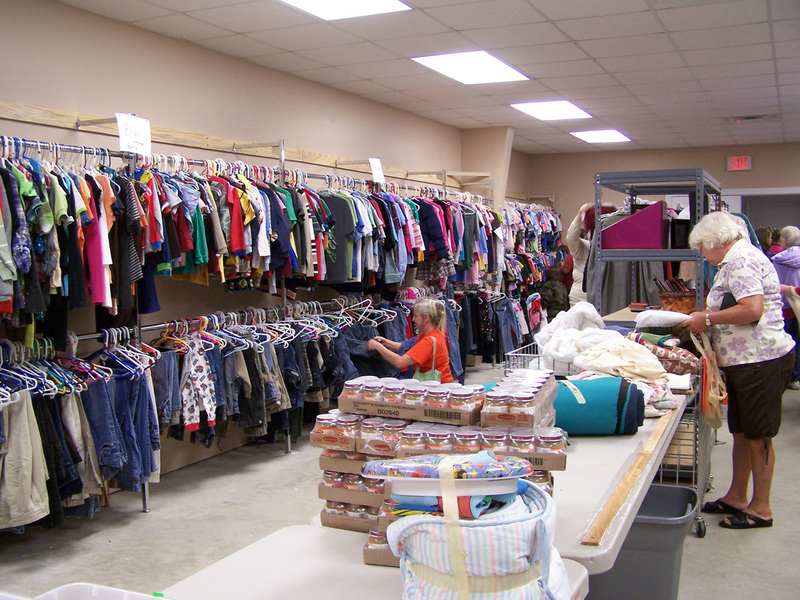 Your donation of gently used clothing is a blessing to families in need. 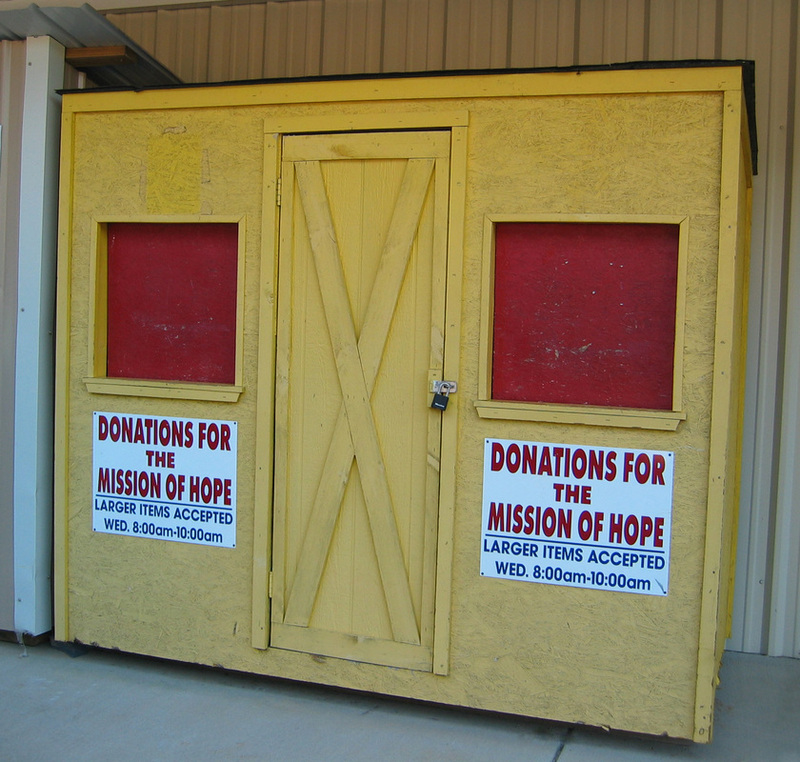 For clothing please use the drop boxes at the Mission of Hope. For larger items, bring your donations on Wednesdays from 8am until 11am.